Our client myDiModa, Inc. Headquartered in Dallas, Texas, was established in 2014 by Terrence Carroll. 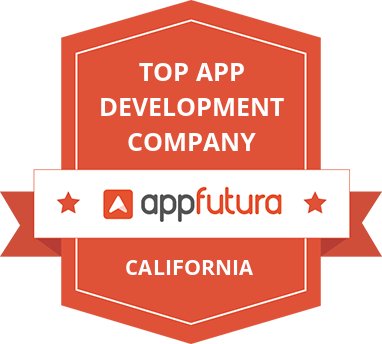 He is a technologist with more than 15 years of experience and a record of excellence in developing, growing and managing strategic accounts for major corporations. 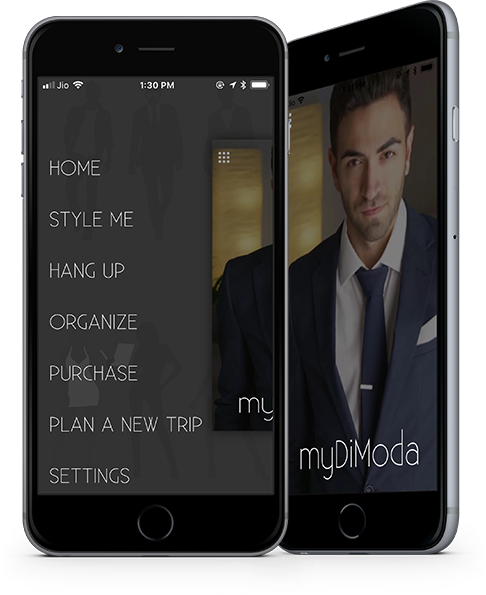 Frustrated with the time-consuming (and often unpleasant for guys) process of having to figure out the best outfits for work and play, he came up with an innovative idea called – MyDiModa – fashion app for men. Our team digested their objective thoroughly. Their main goal was to create a style platform for men where they can suggest what to wear, based on the occasion and event, with styles that are fashion trendy. Their vision was pretty clear and expectations were straight forward. 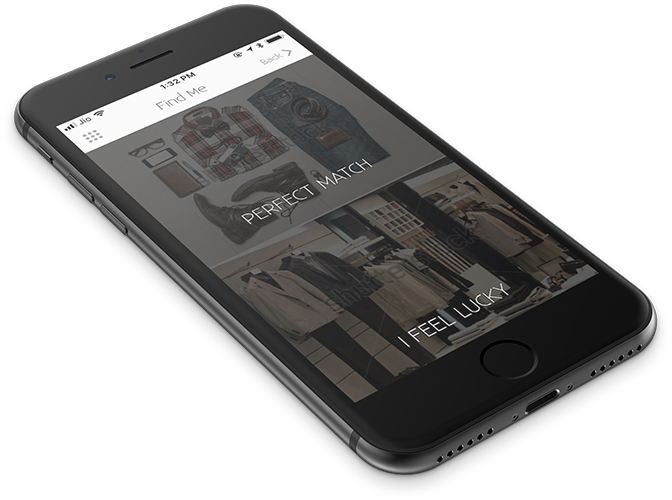 To build a platform that can make it easier for men to build a stylish wardrobe is exigent task. Here, nothing other than Artificial Intelligence can work; and, that was a test. It is not easy to define style statement in no time. Our AI based solution accepted the challenge and excelled as a solution in suggesting the right style to the right man for the right occasion based on their existing wardrobe. 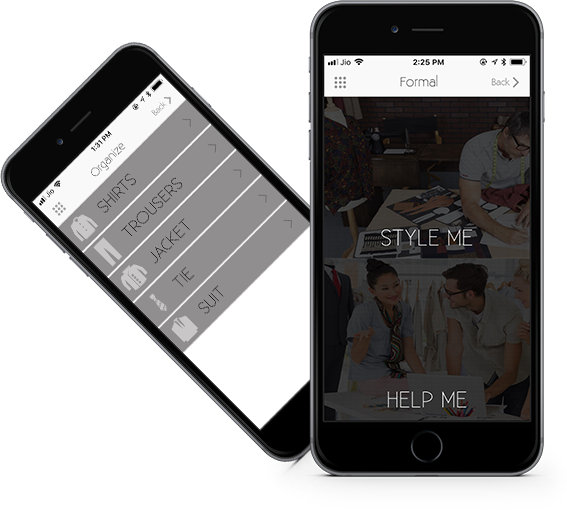 What we came up with is not an ordinary fashion stylist app! Unlike other fashion apps, myDiModa uses Artificial Intelligence to create stylish outfits with what a user already owns or what s/he is considering buying. Precisely, it can be called a stylist in the pocket! Other apps show you pictures of a style randomly, while myDiModa gives you a style based on what a user already owns with the following excellent features. What features make it unique? 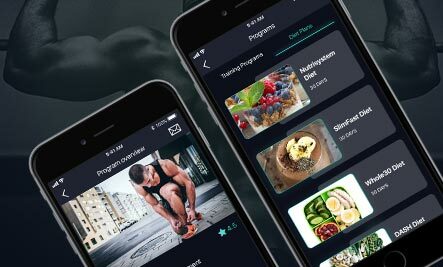 myDiModa is the ultimate stylist for you. Smart, trendy, and always available. Collect and add your favourite apparel and apparel accessories from different categories such as Shirts, Trousers, Jacket, Tie and Suit. Have the artificial intelligence pick a style for you. 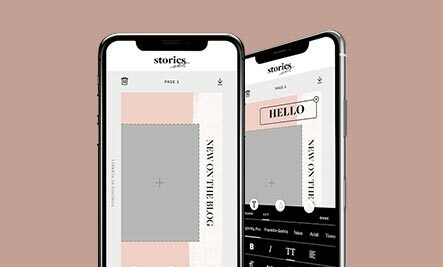 Other apps show you pictures of a style, myDiModa gives you a style based on what you already own. 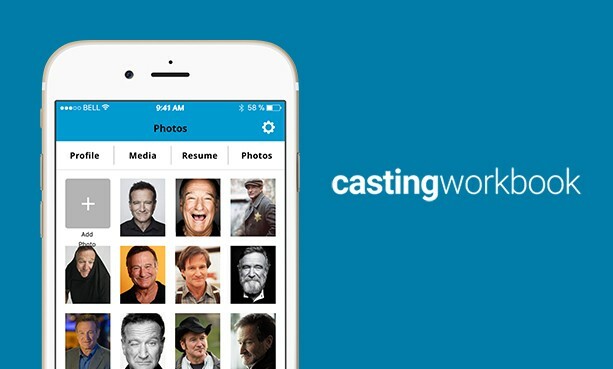 Take unlimited pictures of your wardrobe. Watch myDiModa determine the color and pattern with our patent pending process. User categorizes uploaded clothing images as casual or formal. Ask myDiModa to style you for your event using our patent-pending process to give you the most fashion trendy results. Plan a new trip with fresh look and new apparels and choose from Casual, Formal and Business. You can add name of trip by selecting start and end date. 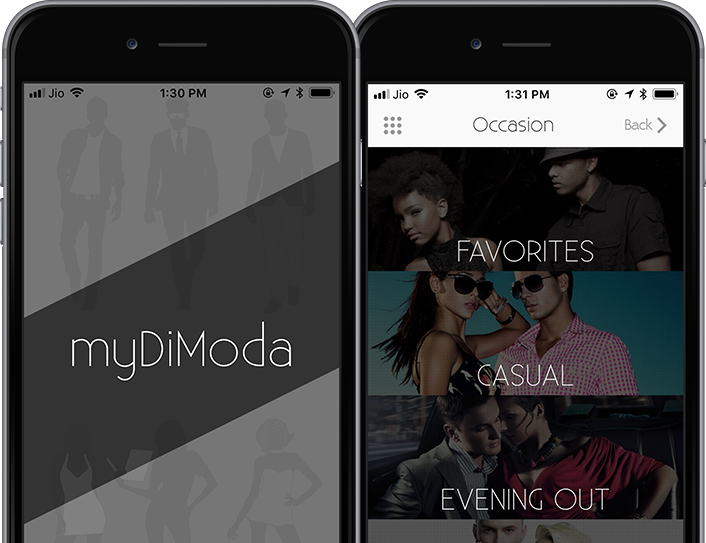 Ask myDiModa to style you for your event using our patent-pending process to give you the most fashion trendy results. Choose apparel categories from list and checkout for perfect match. 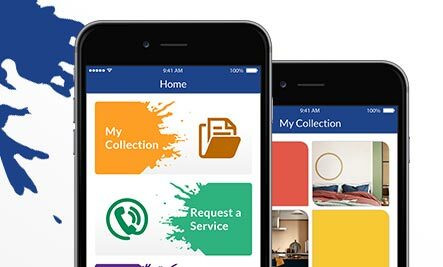 The app has been launched successfully in the market and is getting commendable eyeballs on the Google play store and Apple app store.